Publishers should not miss out on this opportunity to improve their visibility to top Advertisers. It’s easy. 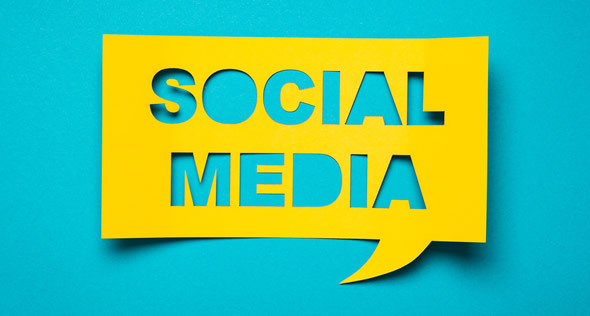 If you're a Publisher, simply navigate to your Profile Settings under Account and in the new Social Media Footprint section select the social media sites you’re active on and enter the URL of your page.